Concord Grape Type, Natural Flavor Blend can be used in a wide range of beverages including beer, cider, wine and spirits. 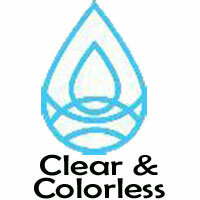 Clear and colorless, it will not discolor clear spirits. We recommend a starting use level of 0.05% to 0.30% in most alcoholic beverages. In beer and cider start at 0.05% and adjust to taste. This flavor is TTB approved. 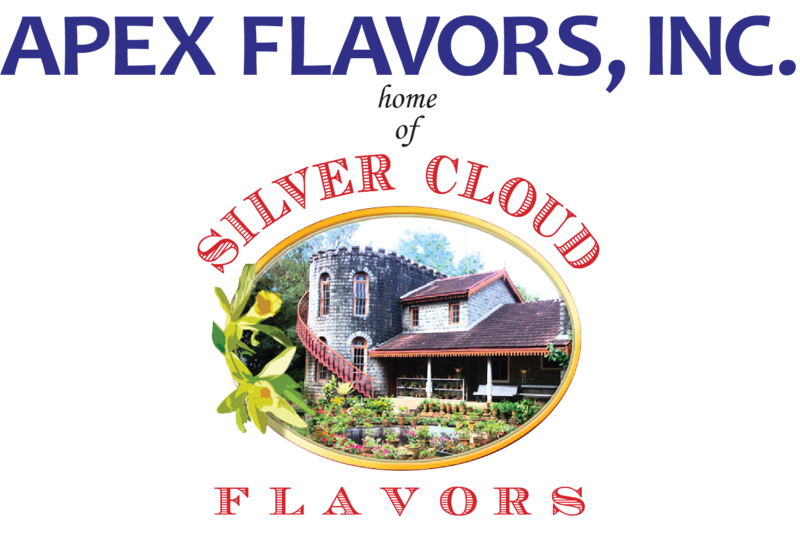 Concord Grape Type, Natural Flavor Blend contains: propylene glycol, water, triacetin, ethyl alcohol and natural flavor.